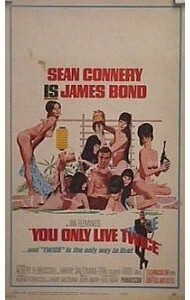 1967 - James Bond classic "You Only Live Twice", with Sean Connery..The best James Bond ever!!!!!! Original vintage Window Card (14x22), excellent condition. Has NOT been trimmed like most window cards. 1964 - Original vintage Window Card (14x22), excellent condition. Has NOT been trimmed like most window cards. 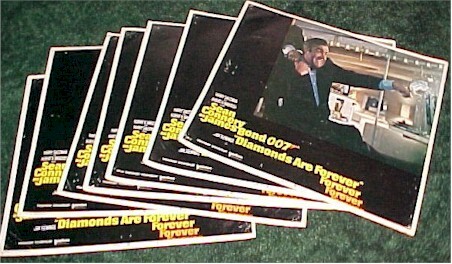 1971 - Complete lobby card set for "Diamonds are Forever", Connery's last consecutive Bond movie before his 80's comeback. 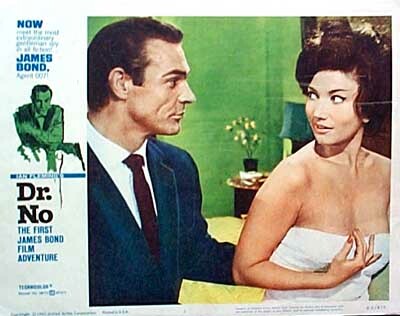 1962 - Beautiful vintage lobby card for "Dr No". Great close-up shot! Excellent condition. 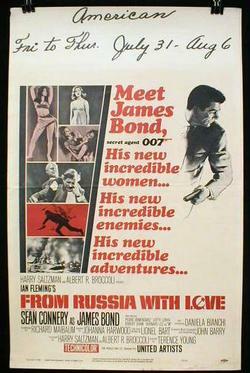 1962 - Another great vintage lobby card from "Dr. No". These are getting harder to find. 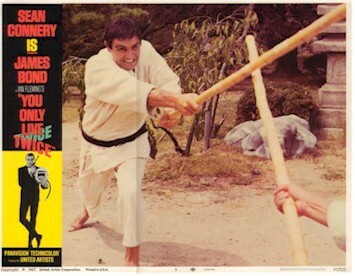 1967 - Nice original lobby card for "You Only Live Twice". 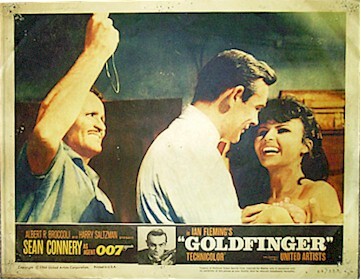 1965 - "Goldfinger". Great lobby card scene. 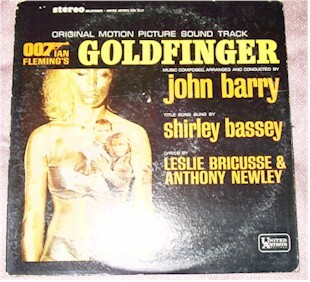 1965 - Original record for the tyeme music to "Goldfinger". Great images of Connery . The camera flash takes away from the true beauty of the album cover. 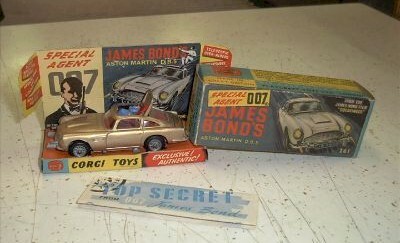 1965 - Original Corgi with original box, insert, instructions!! It works like new and is in excellent + condition.